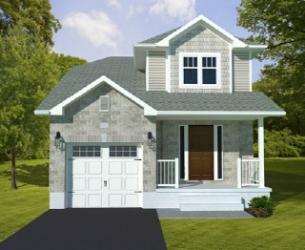 this quality built caraco home, the hamilton has an inviting open concept main floor design. upstairs the bright hallway joins 3 bedrooms to the 4 piece bath. the basement offers plenty of room for expansion. some lots have premiums. taxes to be assessed. prices subject to change without notice.